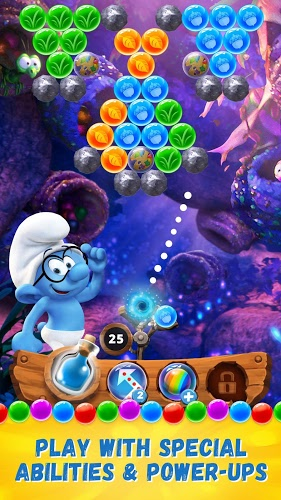 Read more about Smurfs Bubble Story on our blog! Join your favorite cartoon characters in their first-ever bubble shooter game! Based on the new animated film Smurfs: The Lost Village, Smurfs Bubble Story gives you the chance to join the Smurfs on a smurf-tacular adventure. 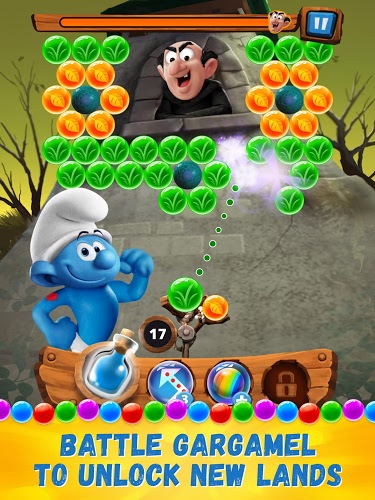 On the run from the evil Gargamel, your mission is to save the Smurfs from his clutches before he makes them into Smurf Stew. 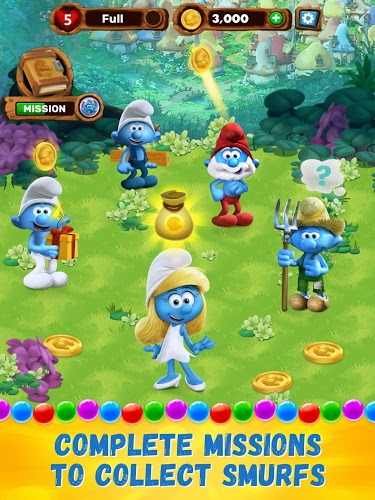 Complete missions to earn rewards and save Smurfette, Brainy Smurf, Papa Smurf, and ton more iconic characters from the Smurfs franchise. 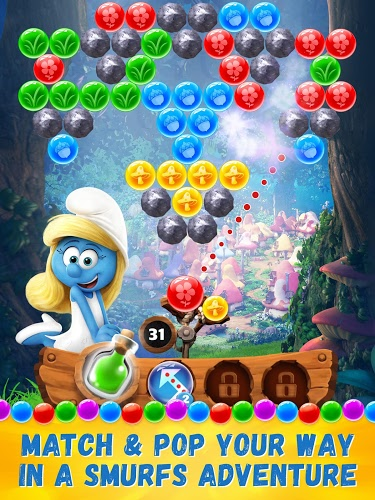 Pop bubbles to defeat Gargamel and his minions by matching colored balls from your shooter. 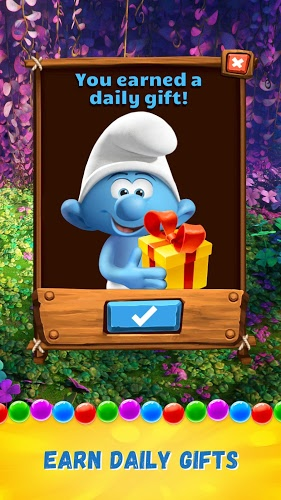 As you play through the challenging missions, you will unlock new rewards and exclusive Smurfs. 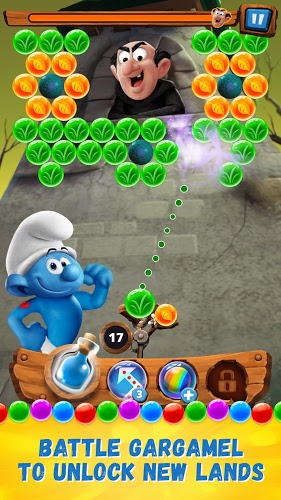 Each level is beautifully animated and adorned with amazing Smurf-themed graphics and animations. 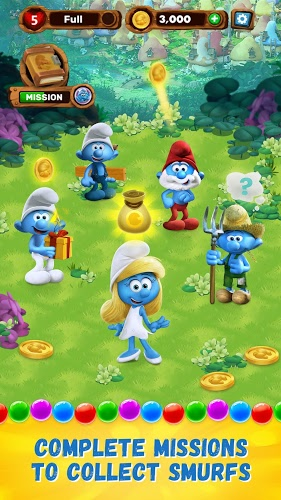 Bring your favorite little blue heroes home when you play Smurfs Bubble Story on PC and Mac. Why play Smurfs Bubble Story on Bluestacks? 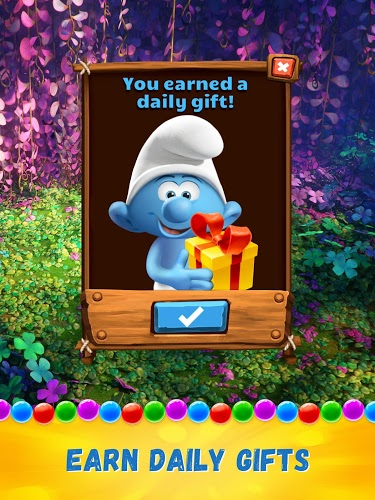 Play Smurfs Bubble Story. Redeem your BlueStacks Points. Get rewards! 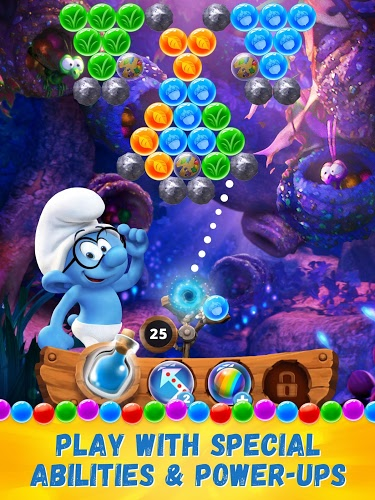 BlueStacks is undoubtedly the most sought after way of playing Smurfs Bubble Story. Experience awesomeness once and never go back. Smurfs Bubble Story ships with an Out of the Box (OTB) default Keymapping based on years of gamer feedback. 6 You're all done! 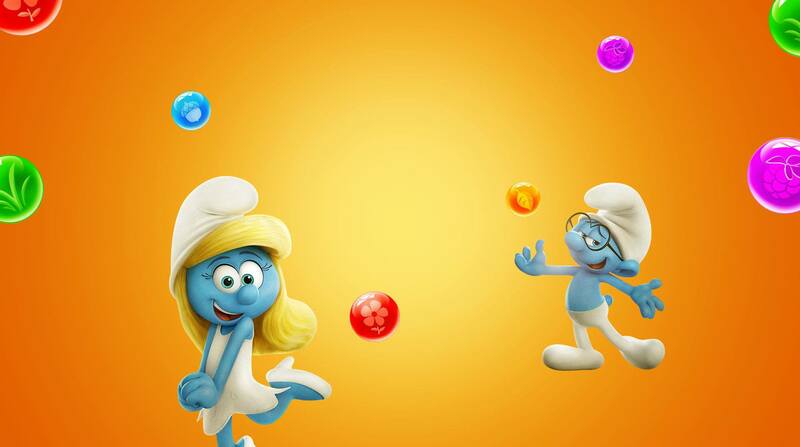 Enjoy playing Smurfs Bubble Story on your PC. Start your Smurfs adventure off on the right blue foot when you play Smurfs Bubble Story on Mac and PC with the free BlueStacks player. BlueStacks allows you the opportunity to enjoy your favorite mobile games and apps right on your computer. When you Play Bigger with the free BlueStacks app for PC and Mac systems, you no longer need to worry about linking your mobile devices up to your computer. BlueStacks installs your favorite Android games and app right onto your hard drive so you can play them without a mobile device or service. Enjoy Android computing with BlueStacks and your Google Play account. The latest version of our amazing free player now comes packed with even more next-level features so you can take your gaming to a whole-nother level! BlueStacks 4 users get all of the sweet features BlueStacks has always had and gain access to some super-sweet new features. 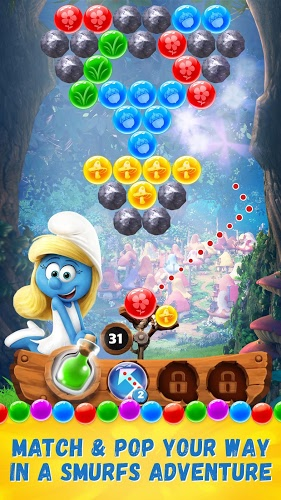 The free BlueStacks 4 app for PC and Mac systems gives you the ability to stream Smurfs Bubble Story to some of the largest online communities in existence. With one-click controls, you can begin broadcasting al of your live video game footage to social media networks like Facebook Live and Twitch.tv. This can be the start if your illustrious video game broadcasting career and a new way for you to make new friends.